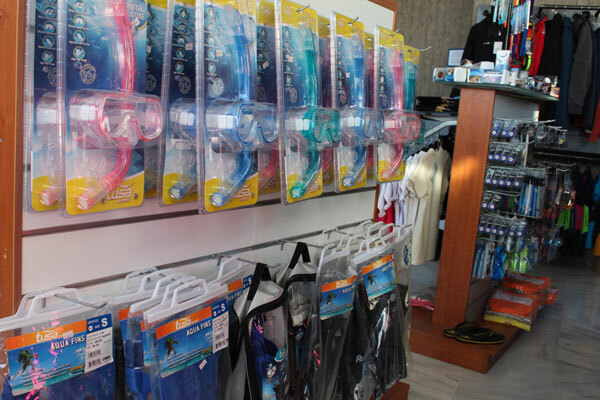 Dive Store Spiros Kartelias is consisted of a team of people that are really in love with the sea! 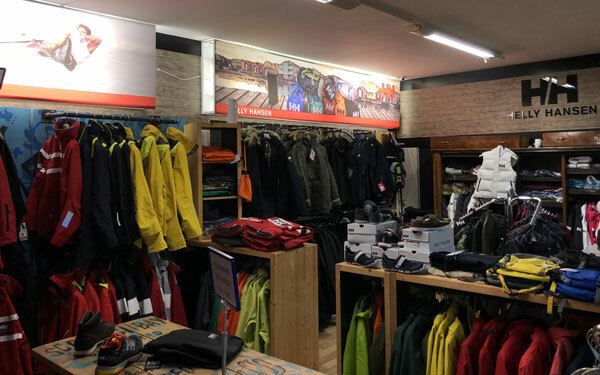 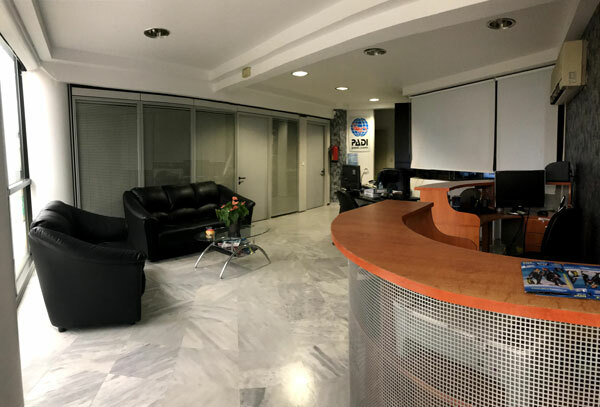 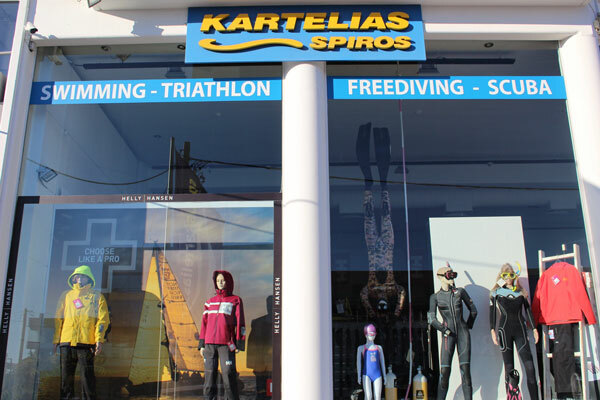 Dive Store Spiros Kartelias was established in May 2001 ,and since then we ‘ve been trying to provide high quality products and services. 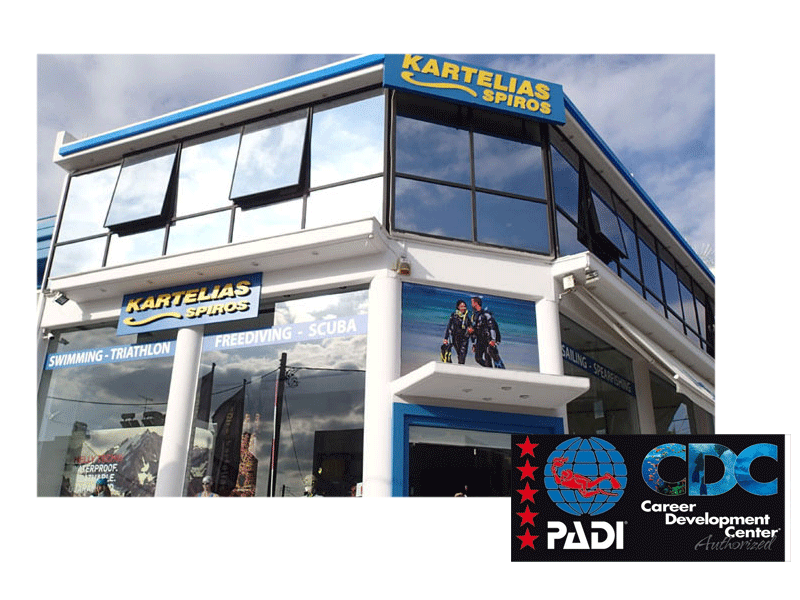 Our diving center is a PADI 5 star Career Development Center and has 2 Course Directors. 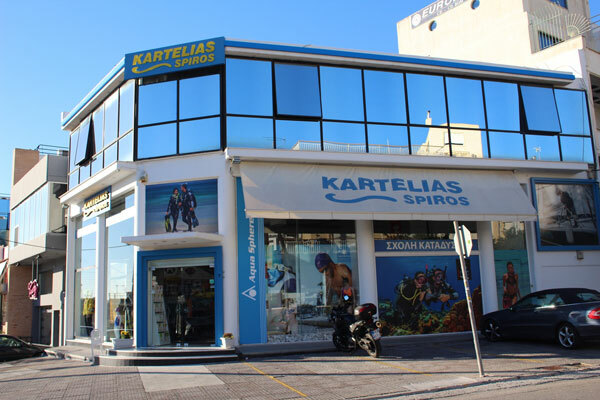 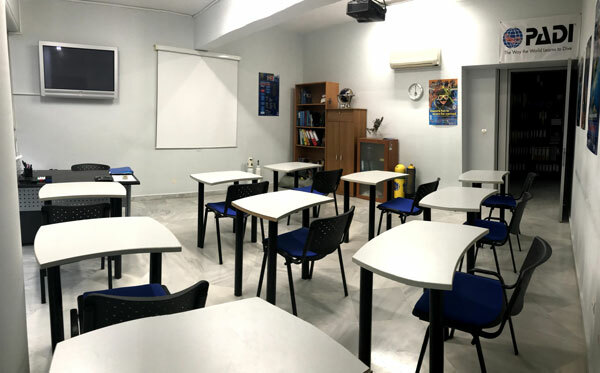 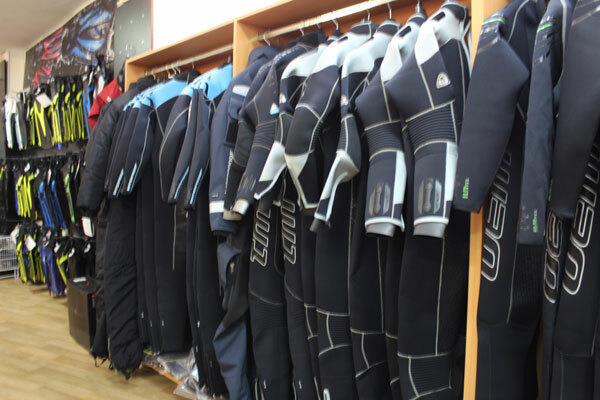 Our dive store and diving center is located in the capital of Greece, Athens. 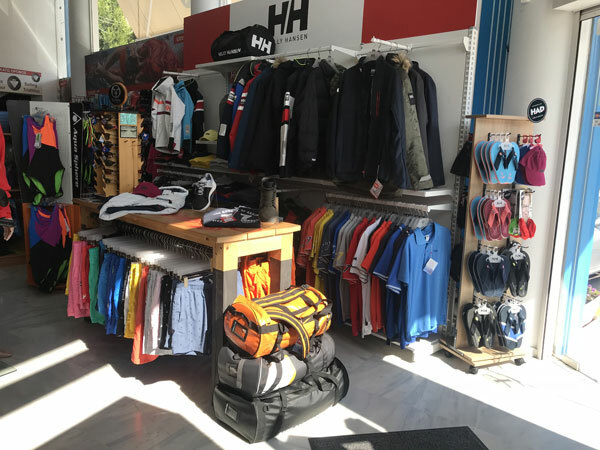 So make sure you pay us a visit if you’re in the area and be sure that we will make you feel more than welcome!